The owner of http://www.facebook.com has configured their website improperly. To protect your information from being stolen, Firefox has not connected to this website. Whaa? Dubios. 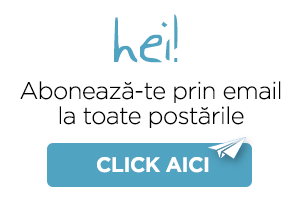 Nu eşti logat pe Facebook pe acel computer de pe care ai intrat?